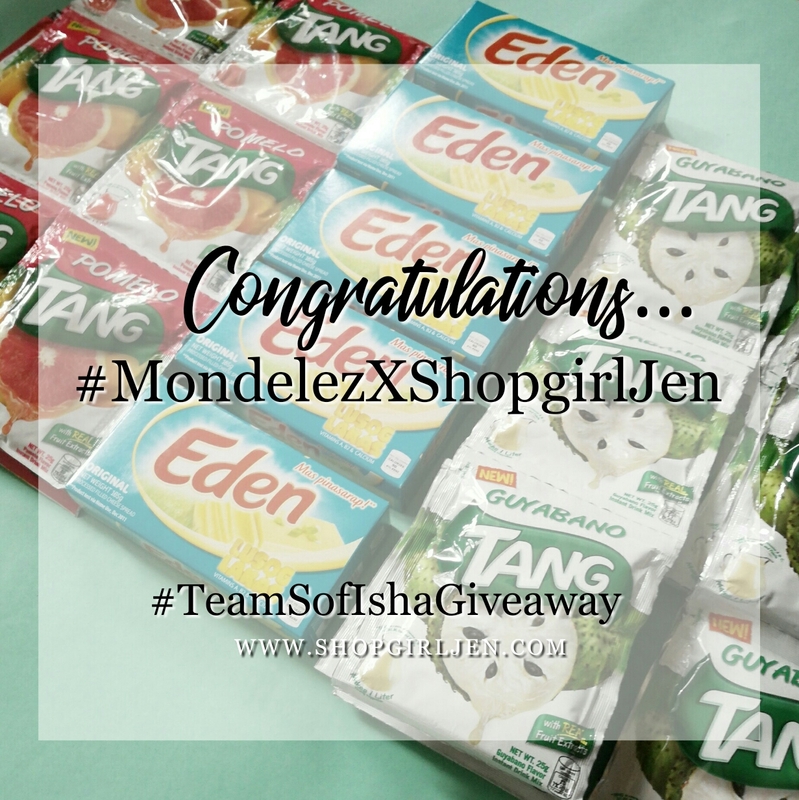 As I've mentioned in my previous post, we already lined up our #TeamSofIshaGiveaway to give back to our supportive readers ans to get things going, here are the winners of our #MondelezXShopgirlJen! Congratulations! 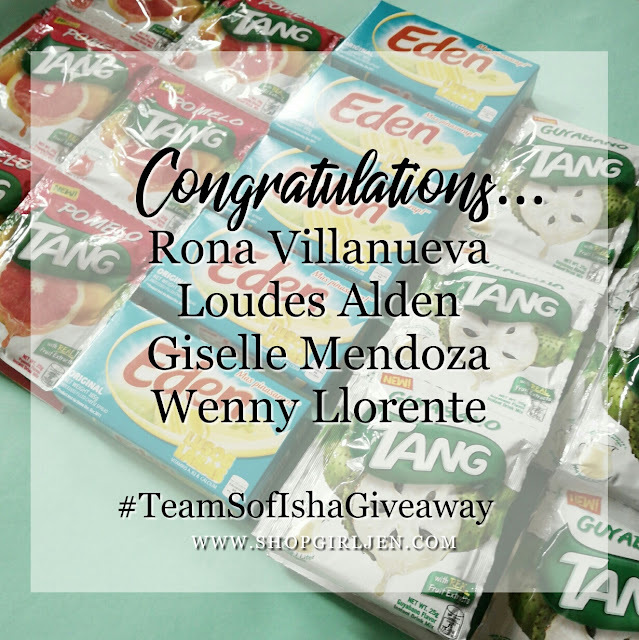 Kindly email me your Name, Shipping Address and Mobile Number at shopgirl_jen@yahoo.com with Mondelez Winner as subject. Thank you everyone for joining our #TeamSofIshaGiveaway! More, more to come in the coming days. Promise!